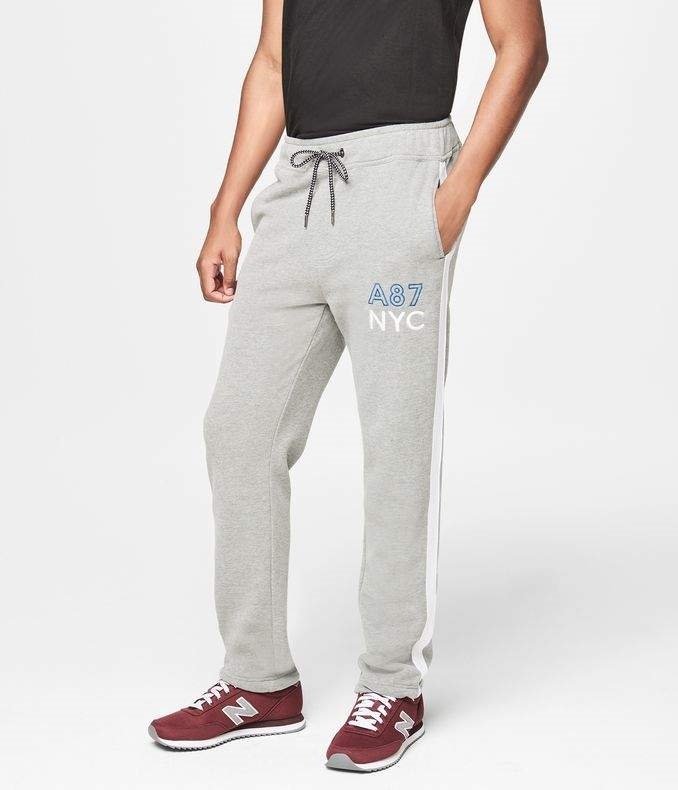 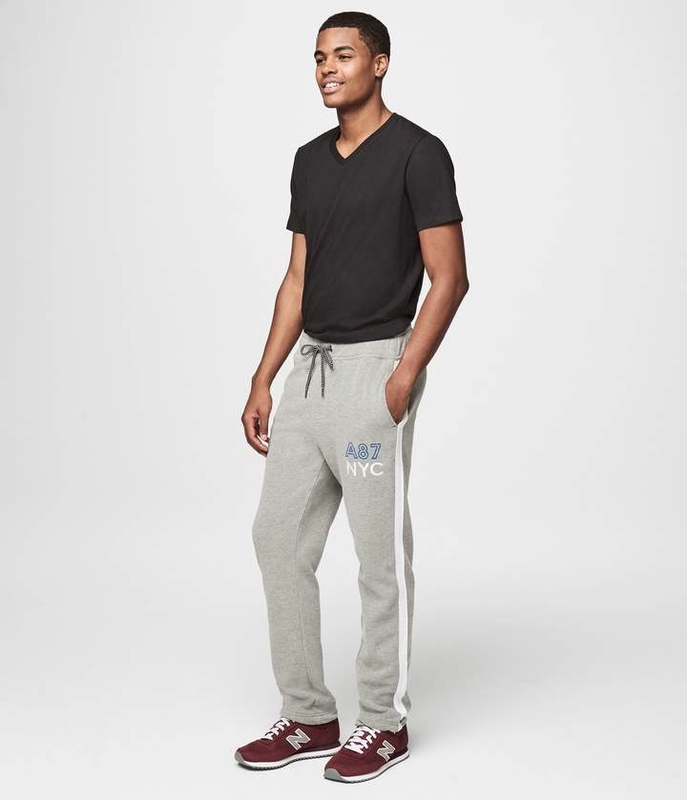 Lazy days call for comfy duds like our A87 NYC Slim Sweatpants. They're designed with a sporty stripe down each side and a drawstring elastic waist for a great look and awesome feel. 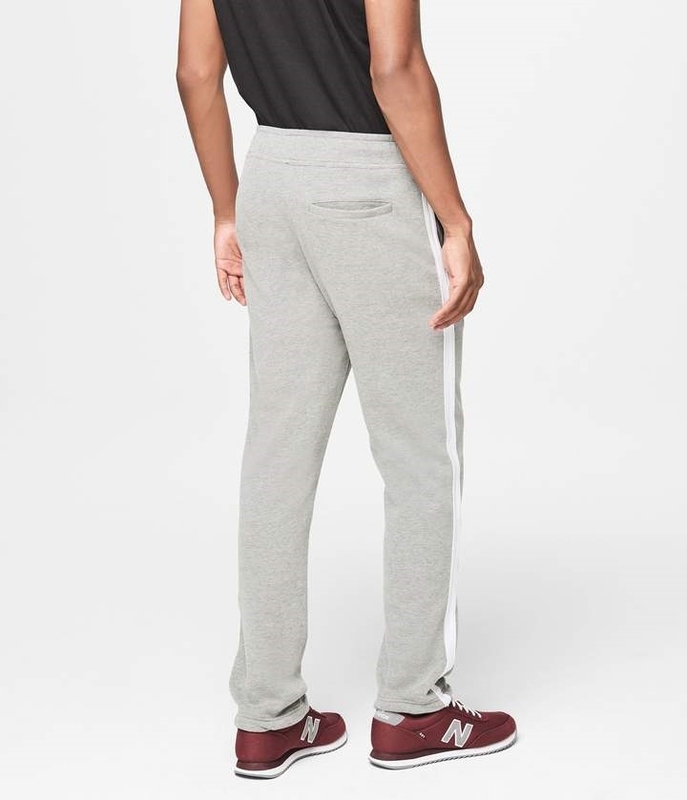 Side pockets offer a spot to stash small stuff.